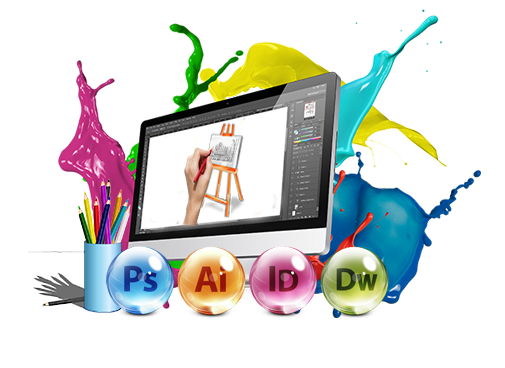 Software & Website Develpment Company in Udaipur India | Elixation Informatique Pvt. Ltd. Need SEO with your website? Get in touch. 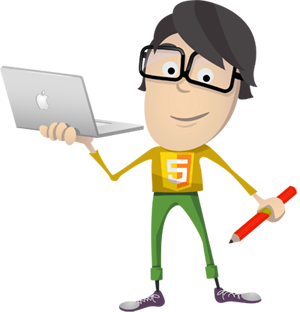 Elixation specialize in the development of custom software applications and offshore software outsourcing services. Specifically, our company carries out custom programming, database design, client-server and internet/intranet software application development . Elixation ATS CRM Solution automates end to end front and backend operations of Ecommerce companies. 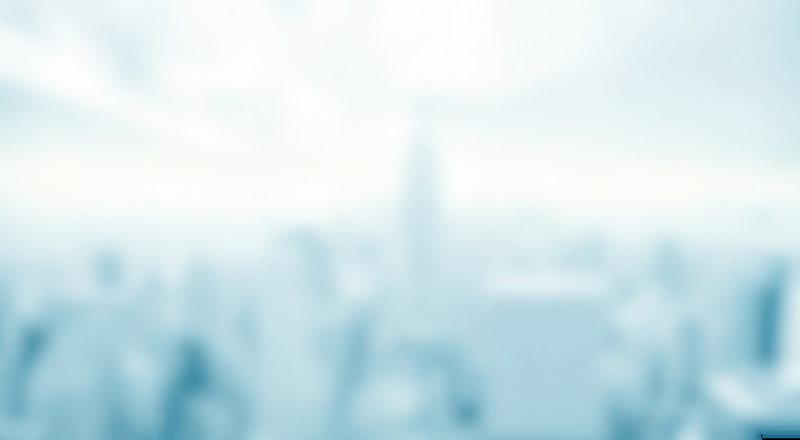 We offer expert solutions and consultations for automating, scaling up and achieving higher efficiency in business. 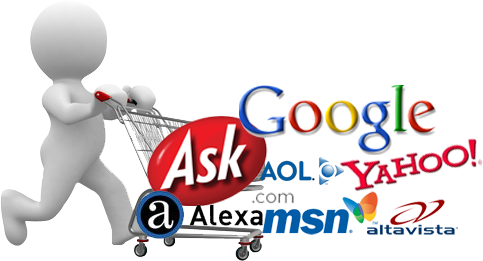 ATS is a One Stop CRM Solution and Unified Platform to automate the entire business operations of Ecommerce Industry. 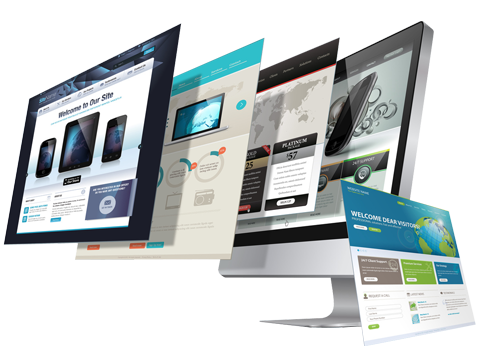 Elixation is a firm which is ideally positioned to provide low cost, high end quality web development and design work for the virtue of being based in India and having at its disposal, highly skilled web developers. 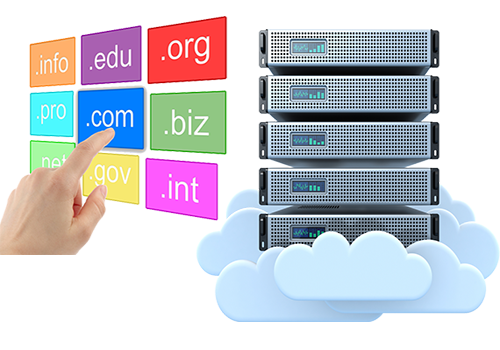 In order to able to use a particular name for one website, example: yourcompany.com, the name needs to be registered with a Domain Registrar for a particular period, typically 1year, 2 years etc. This process is called Domain Registration. Once registration period is over, the present owner can renew. If not renewed, it will be available for others to register the domain name. 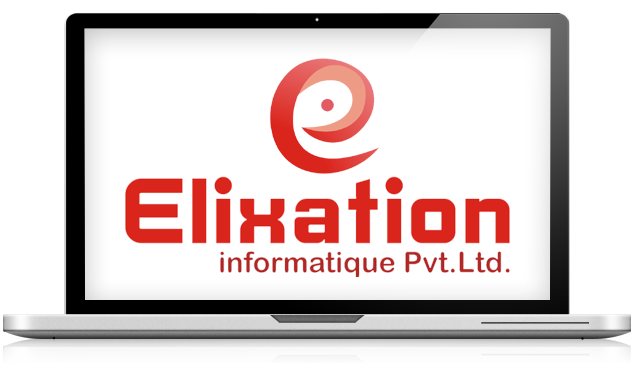 Elixation Infomatique offers Domain Registration, Domain Renewal and Domain Transfer services. 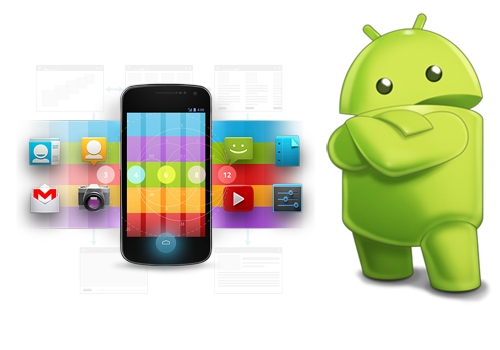 Elixation Informatique is offering professional android app development services. Our Professional team of android app Developers perform deep research and analysis to meet your requirements and expectations. Accessing wide range of tools and technologies we create customized applications which are powerful and scalable for any android devices. We are providing android application development service globally.